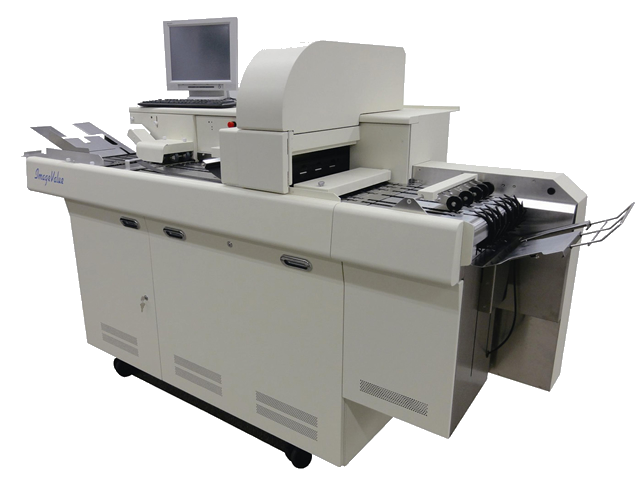 We are thrilled to announce on May 1st 2016 onwards, Primagest, Inc. has appointed DataCap as their distributor for high speed image scanners and related services in the Hong Kong, Macau & China region. Primagest is an industry leader in electronic processing of documents and images and offer an array of services - with over 40 years’ experience in delivering high customer satisfaction to numerous clients not only in Japan but across the South Asia region. With Primagest’s expertise in hardware and software integration, along with DataCap’s dedicated support teams; this partnership will provide their world’s fastest high-quality image scanners and associated data solutions to businesses and industries in the regional market.